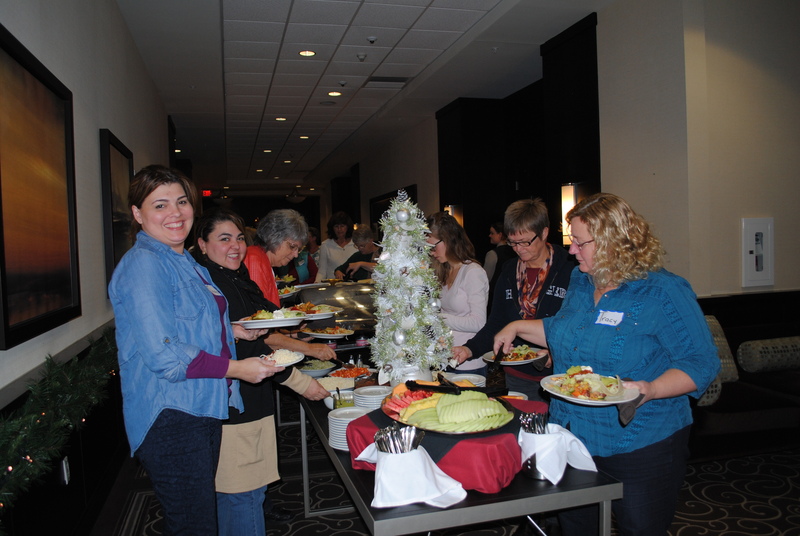 CAFÉ MISSIO | Café Missio ~ the fellowship of women embracing the Mission of God. 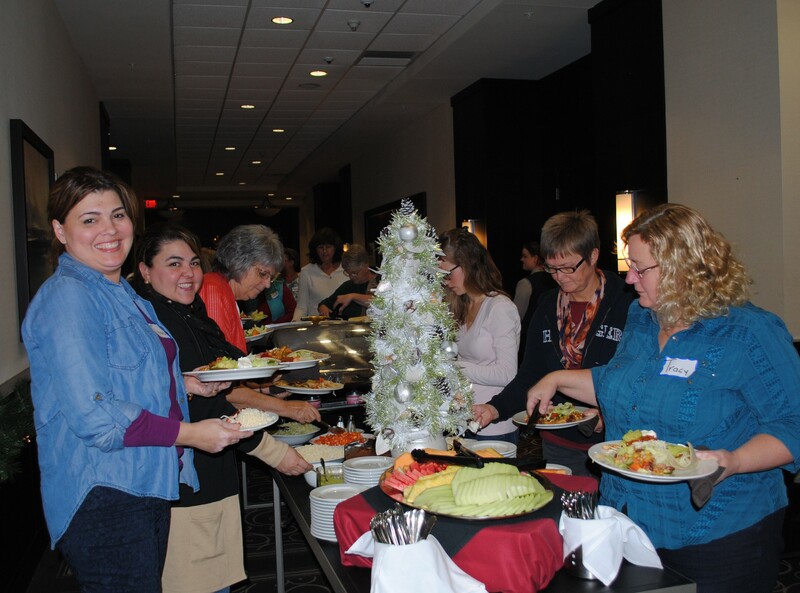 Café Missio ~ the fellowship of women embracing the Mission of God. 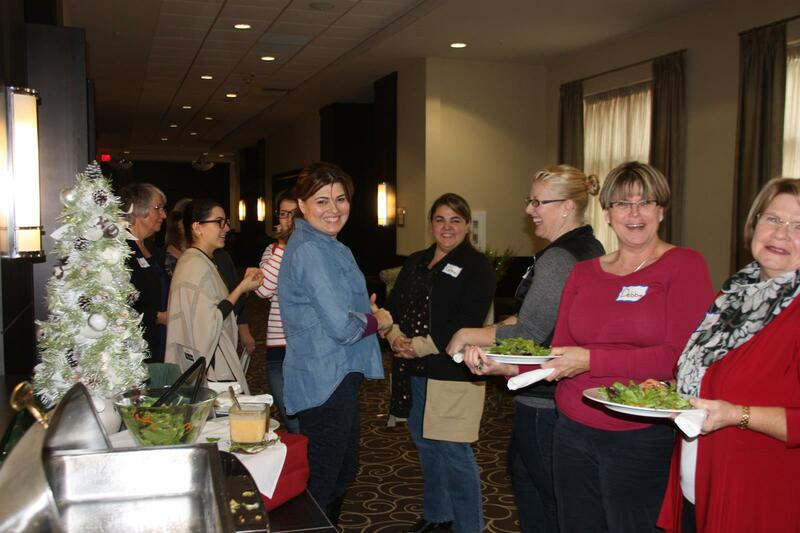 Sixty-five women, who serve in various ways in a variety of churches, gathered at the Delta Hotel in Guelph for a Women’s Leadership Retreat, Nov.15-16, 2014. Alissa Vernon was there, and wrote about the retreat for the Banner. Thanks Alissa! You can read the article if you click here. 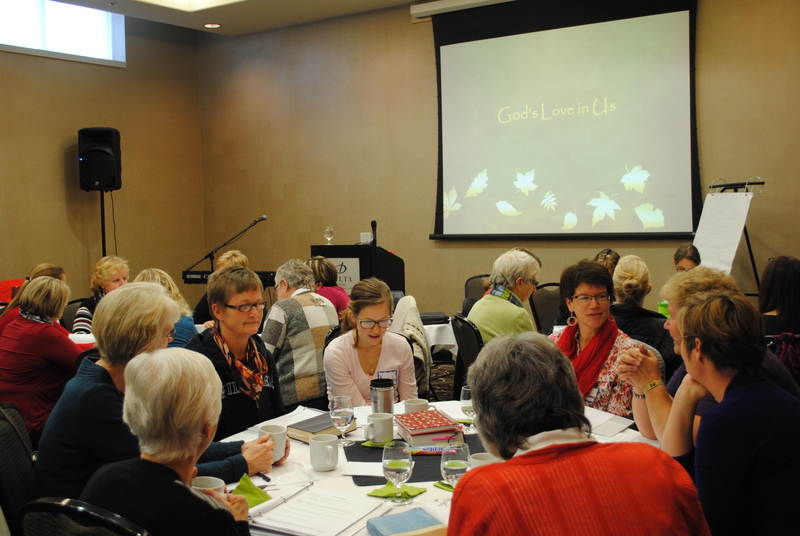 We spent time reflecting on scripture, praying, worshiping, sharing, etc. It was good to be together, and to enjoy God’s presence. Conversations are beginning for the next leadership retreat. As a picture is worth a thousand words, these photos tell the story of our time together. 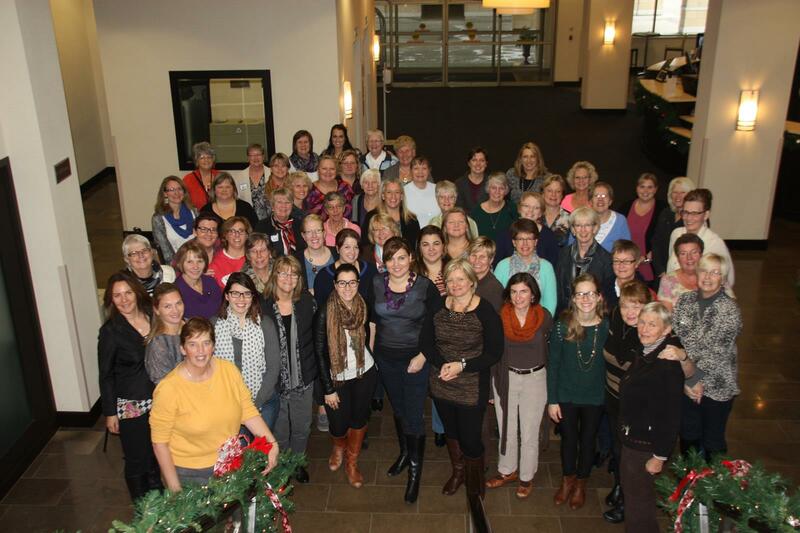 For details about the next Women’s Leadership Retreat, contact cbleadershipteam@gmail.com. Hope you can join us! This week we’ll observe Remembrance Day, and honour those who have given their lives. I have a deep respect for Remembrance Day. But this is not that kind of remembrance. For the last 20 years, Remembrance Day also reminds me of time when my family gathered, shaken by a death of another kind. Twenty years ago on November 9th, we lost my Dad in a farming accident. 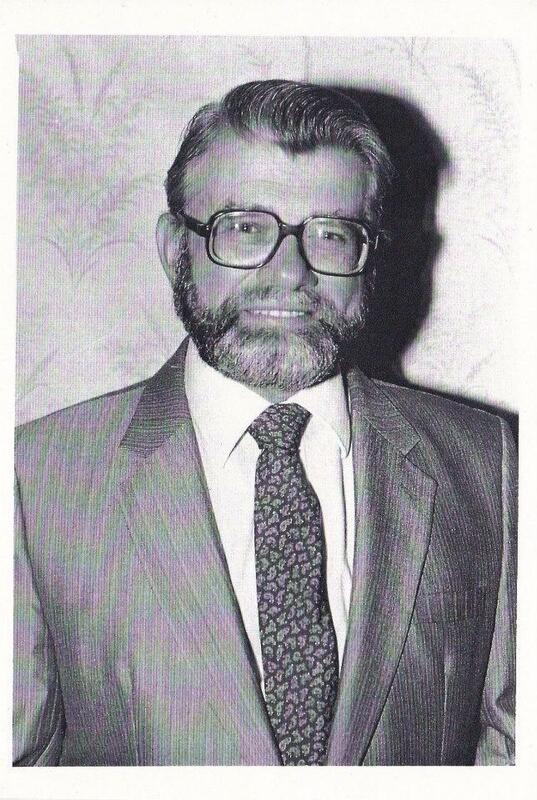 Today, I remember my Dad, Frederick Marius Kabbes (1933-1994). Dad could be described simply, almost completely as a humble farmer with a loving wife and 5 kids. He and my Mom were totally devoted to each other; their affection at times caused me to blush. Dad farmed to make a living while listening avidly to the CBC. In different circumstances, he might have studied more, but the immigration experience of this teenager halted the completion of high school. As a family, we worked hard on the farm, particularly in summer, developing our character and our brawn. Dad was a social activist at heart, always concerned about the disadvantaged. I am certain he was shaped by the WWII experience of harbouring a Jewish family in their home, a story he didn’t want to talk about. My grandfather received the Award of the Righteous Gentile; Dad’s pre-teen perspective of the war would leave feelings of fear and anger. Dad loved to argue the bigger issues. Many a family event involved discussions where Dad would become too passionate. His opinions about multi-national corporations, conservative government policies and faith without works were well known. Although he served the church in many ways, it was not without some personal wrestling. He had little use for Bible studies that never got beyond the Bible. He couldn’t abide Sunday Christians who didn’t live out their faith through the week. He believed we were called to care for the ‘least of these’; he spent his life devoted to one cause or another. He was a member of the NDP party and served on the board of the National Farmers Union. He worked to found the New Life Counselling Centre, served a Drug and Alcohol Abuse Awareness team, and wrote letters for Amnesty International. He cared for the underdog. I remember his beard, and the way he liked to nuzzle when he gave me a kiss. I remember his loving response when we called to announce our first born child. I remember him calling to ask for forgiveness when he had offended me in a recent conversation. Passion probably got the best of both of us, but Dad would never let these things fester. Today, as I remember Dad, I recognize his imprint on my brothers. They share his sense of humour, and like their Dad, they love their wives well. I know my sister shares my melancholy thoughts as we remember Dad. I see Dad in my sons. One whistles like his Grandpa, another sports his beard and stature and passion; each one in some way embodies his earnest care for the least of these. Today as I remember Dad, I’m thankful for who he was, for how he lived, for what he gave. I miss him and simply wanted to share his memory today. Thanks for allowing me to reflect. 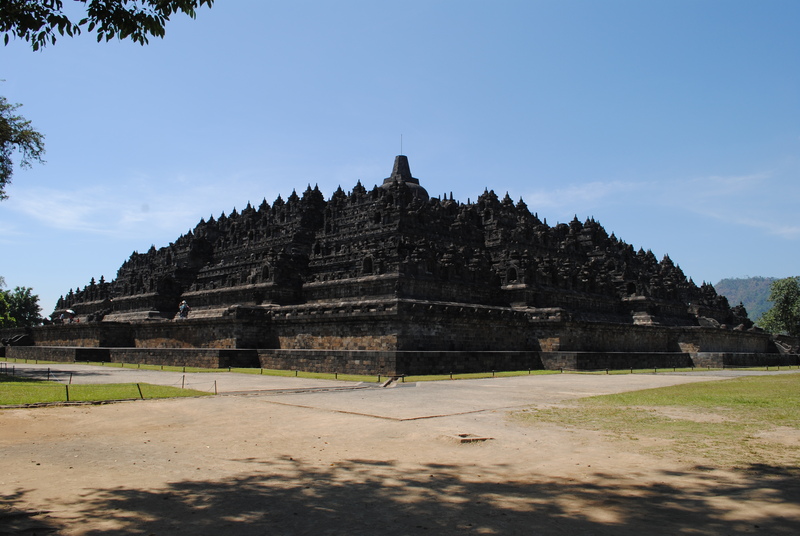 Sunday was our last day in Indonesia. We attended church where Untung was preaching. I regret that I couldn’t understand his message; he spoke with such passion. We met some delightful women who spoke to us in English and Dutch. Their history and current story intersected with the Dutch – we laughed about our connection even when lives are so different. The Christian faith is like that – a very different culture and story connects with my own through our shared story of Jesus. In this congregation, an accomplished worship team with singers and keyboards led us through traditional and contemporary songs, including one written by Untung. We noticed the children. We were the only white, blonde people in worship. We received ready smiles from little, curious eyes. 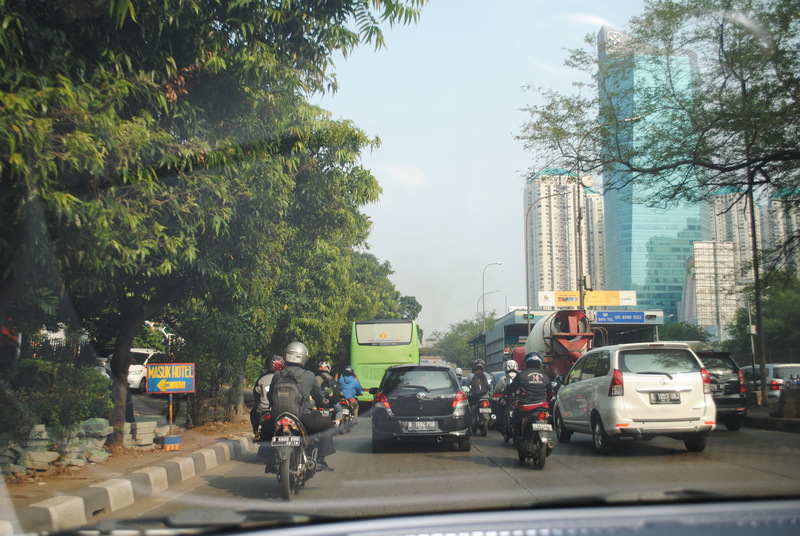 After church, we enjoyed a tour of the city, as Untung drove us through older parts of the city that we had not yet seen. 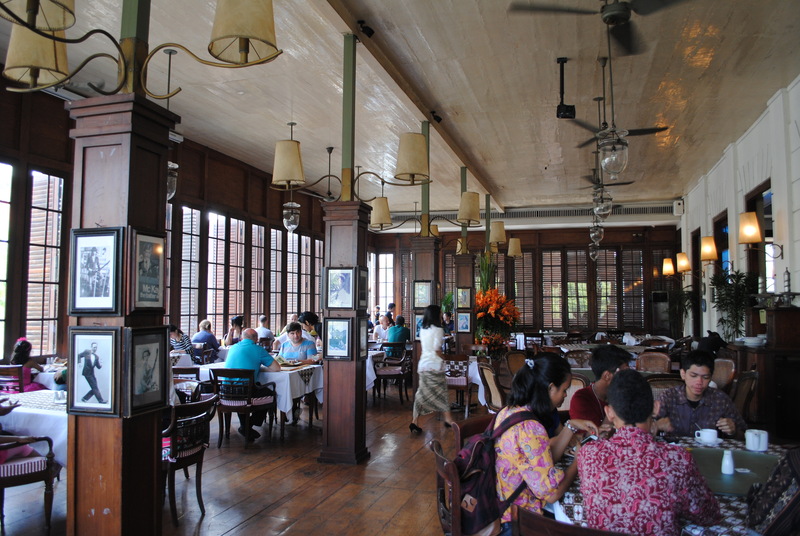 We ate in a grand old restaurant – a building that was reminiscent of the historic relationship with the Dutch. Homer was drawn to the history – the stories told in carvings and photos. We visited the Back to God Ministries Studio, where Untung is the Director, as well as the voice that delivers the gospel message across the airwaves to remote regions of Indonesia. Untung has worked to establish more than 280 listening communities in these regions; radios are given to listeners who otherwise would not hear the gospel. Regional leaders are trained to provide support in these regions where no church exists for those who are seeking, or come to know Jesus. 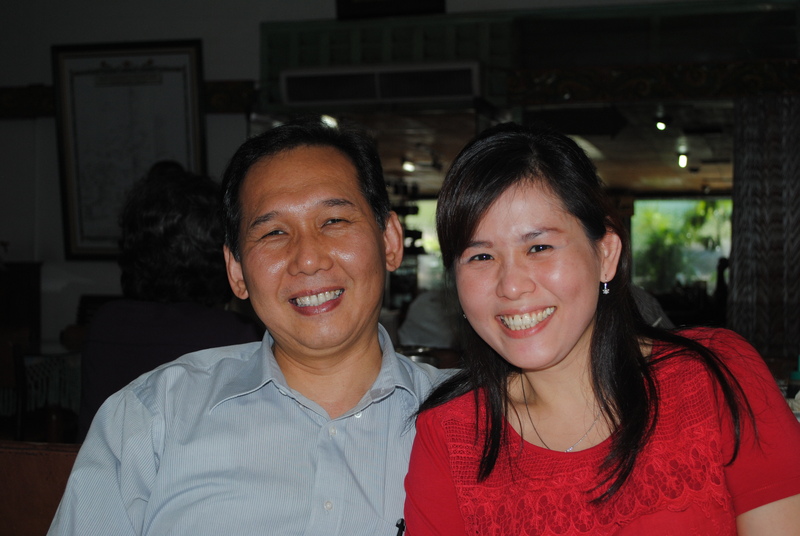 God is using Untung, his faithful servant in powerful ways. 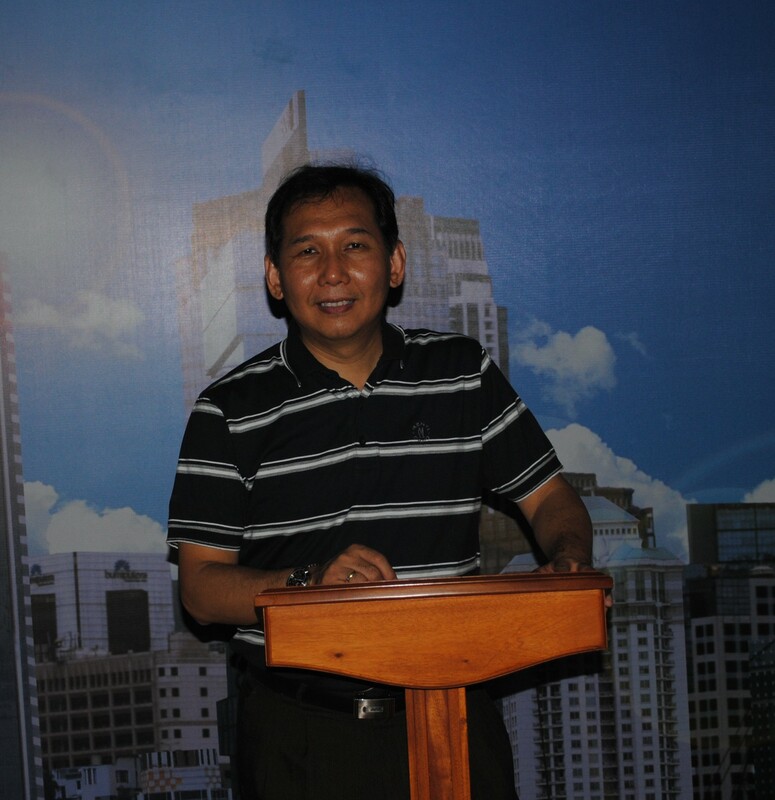 Untung is also the representative of Global Coffee Break; he and his wife, Ivany and others have worked to translate many resources into Bahasa Indonesian. It was fun to see how their cover artwork resembles the English version, but with a Batik design, to reflect Indonesian culture. As we sat at the airport later that night, Homer and I reflected on all we have seen and done in the last 2 weeks. We’ve been to 3 Asian countries, taken 7 flights, trained over 200 people to be leaders of Coffee Break Small Groups, in 4 Indonesian cities. We’ve eaten food we didn’t recognize. We listened to words and observed a culture that was unfamiliar. This was an experience we might not have chosen for ourselves; we were invited to serve. And yet I believe that we were the ones who were served by being able to experience this culture and these people who love God in the midst of this very diverse and challenging culture. With a thankful heart, I’m still processing all that I have seen. After lunch we walked from the hotel to the Holland Bakery, which is common throughout Java, and purchased some Dutch pastries. On the way, we heard the Muslim call to prayer, and witnessed a large group of men, praying right next to our hotel. Ironically, a few meters away, we visited Immanuel Christian Bookstore, a store that rivals any Canadian Christian bookstore for size, and product. 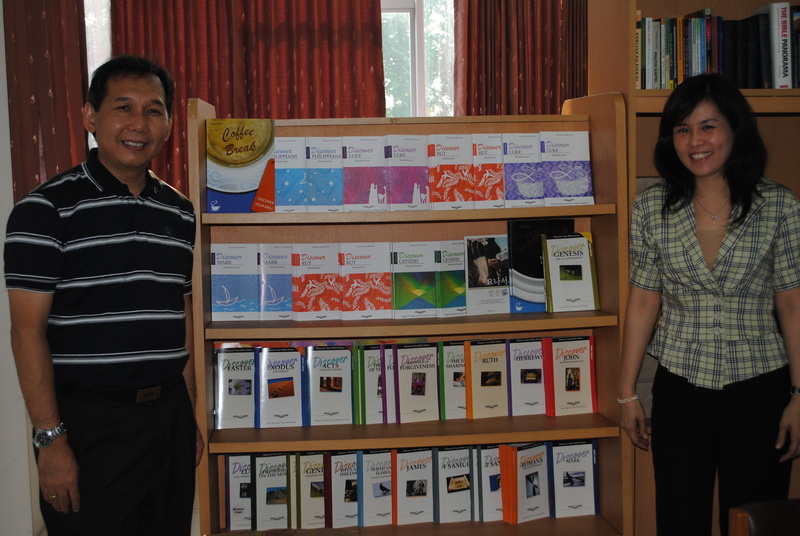 We were familiar with many authors, all translated into Bahasa Indonesian. Homer takes delight in pointing out a few Canadian authors among the American names. The bookstore also had a great music section, considerably cheaper than in Canada. In the evening we enjoyed Korean food with some friends of Untung and Ivany. Their English was perfect; their hospitality, heartwarming. We ate too much… food we didn’t recognize… with chopsticks. These words have actually been my prayer this week in Indonesia. I have felt so dependent on God through this time, as I worked with people I could not understand. Singing the words simply gave a louder voice to my prayer… Every hour I need Thee. During the breaks, many people spoke to me about concepts they were learning. One man thanked me for teaching the ‘softer’ concepts of Bible study. We need to learn to care for each other, and develop deeper relationships. Another young man had some questions about what that would look like. Our conversation was slow and deliberate as we dealt with the language barrier. However, as we talked, I gradually saw his eyes brighten, as he seemed be grasping the basics of relational ministry. A young woman sat with me during lunch and shared her story. She lives with her parents. Her mother is Christian, her father is Muslim. She prays that he will come to know Jesus. A Dr. spoke to me about his journey, becoming born again in 1979. He shares his love for Jesus in his practice, and he also leads a Bible study for students at the university. He was so excited about the potential of so many people being trained to lead Bible Study. I am struck by the diversity in the stories that are shared. Some have surprised me with their evangelical zeal and creativity to be sharing the gospel in their context. Others struggle to grasp the basics of ministry that is relational. And many share the recognition that ministry must move from pastor to lay leaders. All express a deep passion to share the gospel message. 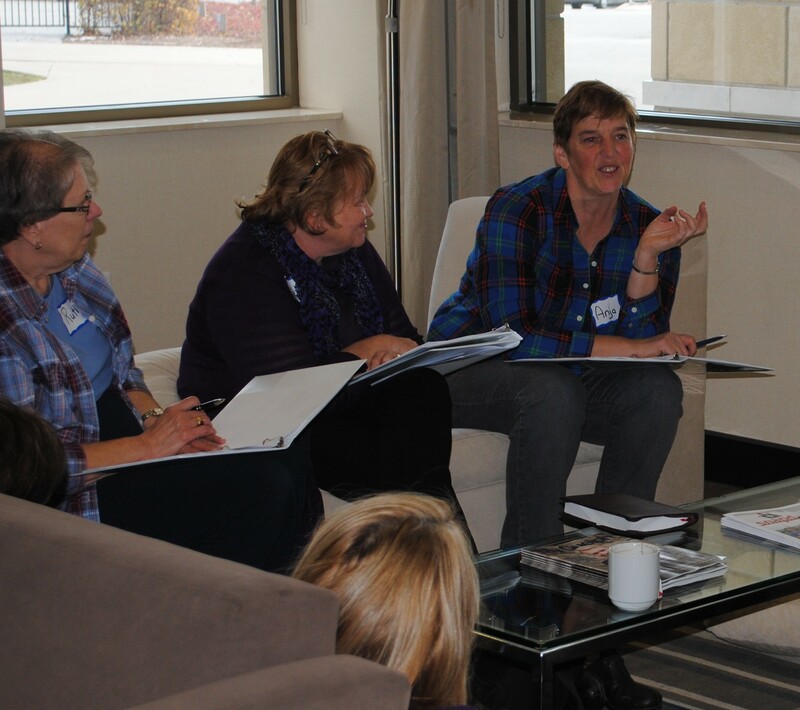 It’s my prayer that the workshops will take root – that people will grasp the potential of gathering in small groups, and that they will understand the power of helping people to discover truths from scripture through inductive Bible study. 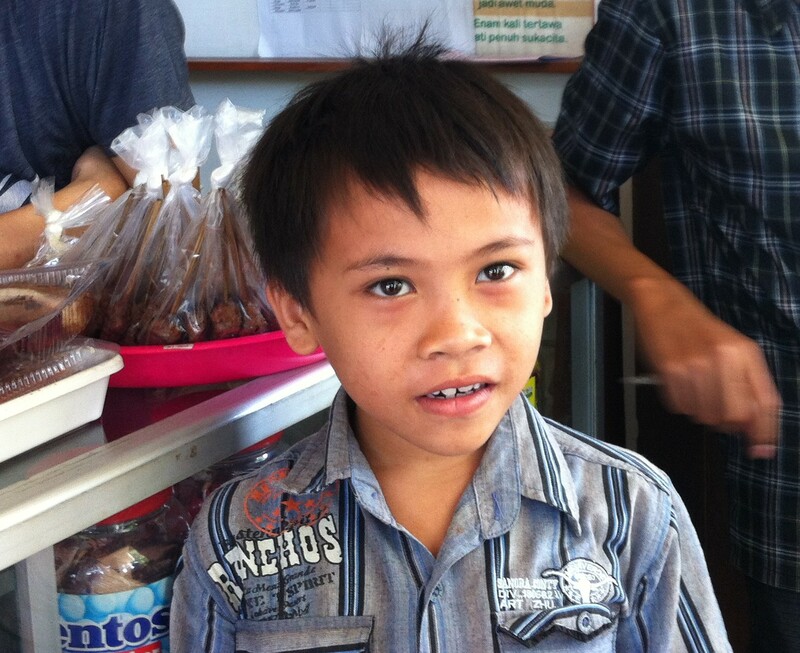 I am thankful for the work that Untung is doing, and for the privilege of being a partner in this ministry. 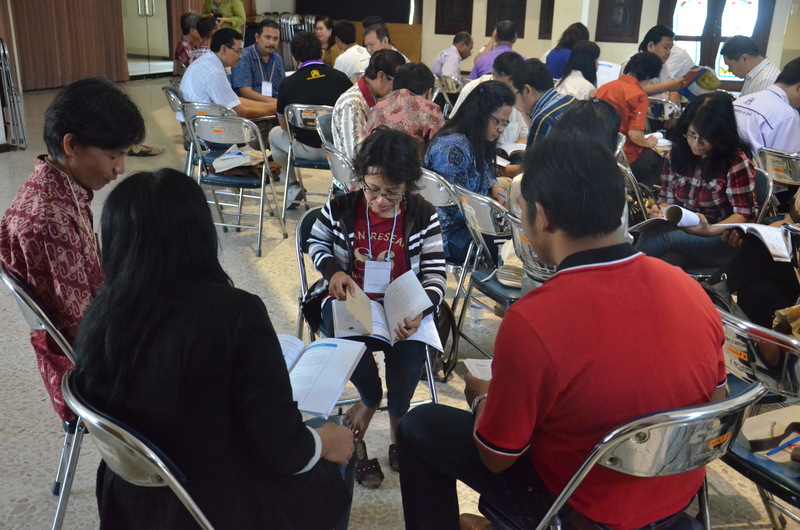 On Thursday morning we led a training workshop at a Christian University in Yogyakarta. 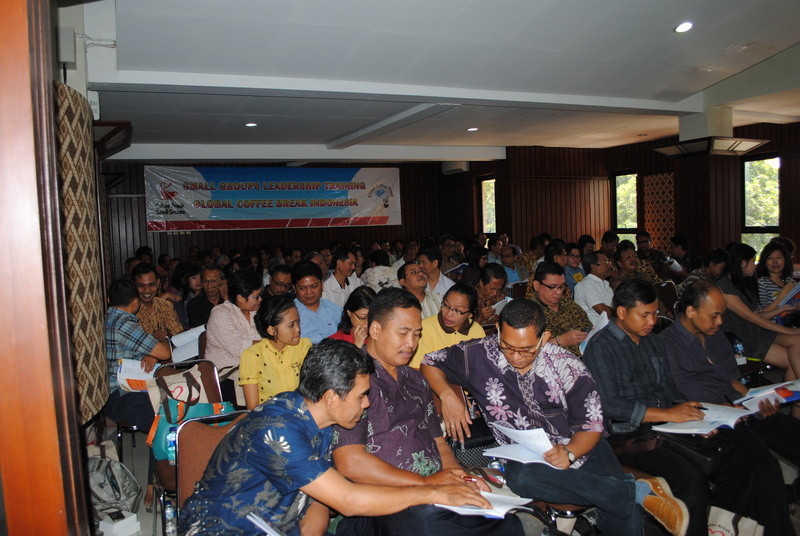 Over 100 pastors and church leaders, predominantly men, came to learn about Coffee Break. 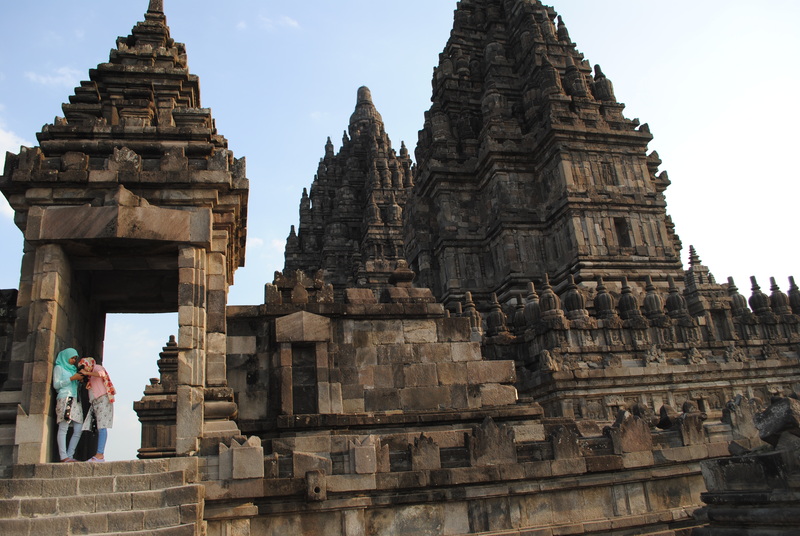 I had practiced the Indonesian greeting “Salamut Pagi”, which simply means good morning. After some opening introductory words by others, I began my portion by greeting everyone with “Salamut Pagi”. 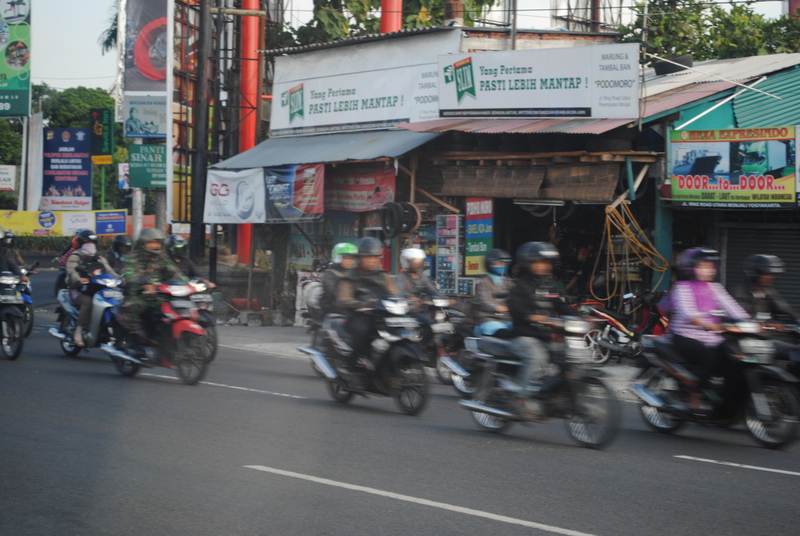 I was expecting a murmured response, as I’d get back home, so I was overwhelmed when 100 men in unison said ‘Good Morning’ in Indonesian. Untung knew that this crowd would be less able to understand English than the previous group, so we shortened our presentation to allow for translation. 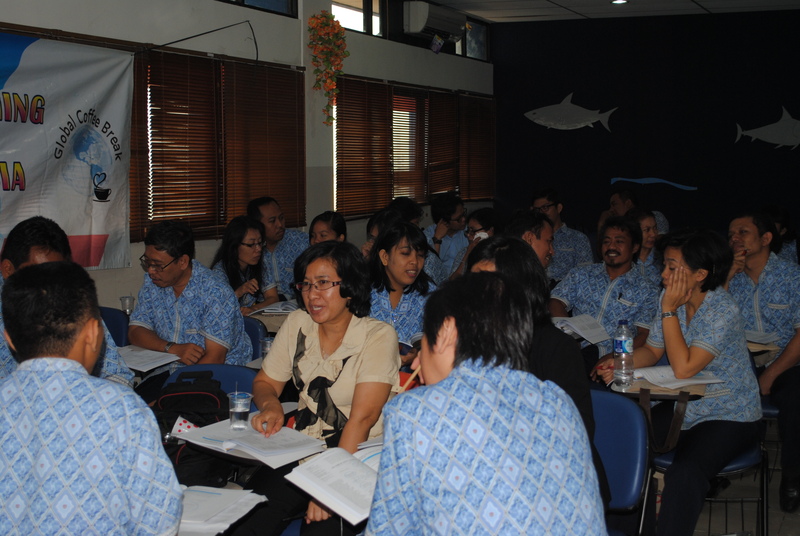 We had planned to focus on key teaching concepts, and Untung would translate as I taught. We soon developed a rhythm, of teaching and translation. We were gathered in a room that was really too small for the number of people that came, and the sound system was ringing. 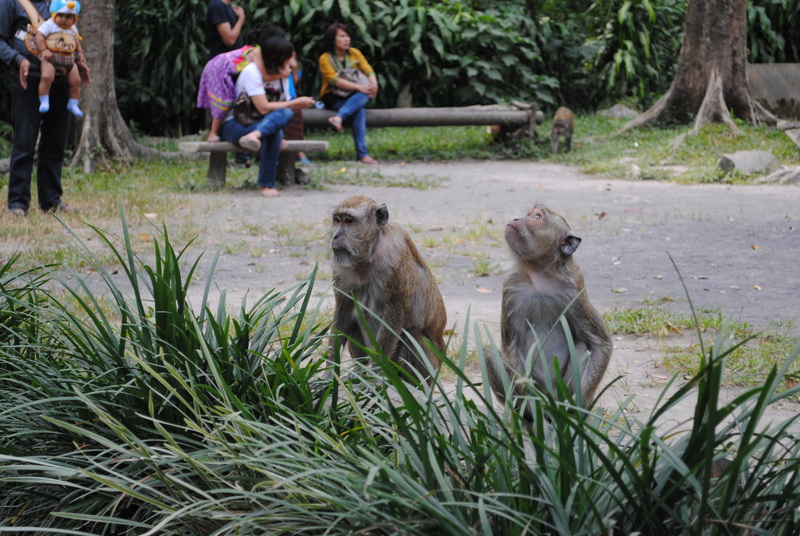 But the crowd was eager and attentive. After the first break we were able to move into the chapel which was much bigger, and offered a better sound system. In addition, it offered more space to allow people to gather in groups to discuss some of the teaching, rather than just sitting in rows. A big part of the teaching is how to “Discover Your Bible” – inductive Bible study where leaders are taught to use questions to help participants uncover what the Bible says and means. It also gives much importance to application of scripture in daily life. We decided to teach this segment inductively. As we taught each concept, we used a passage of scripture, and invited people to engage the text with questions so that they could experience some real ‘discovery’ themselves. It was fun to watch people study the Bible and laugh together. 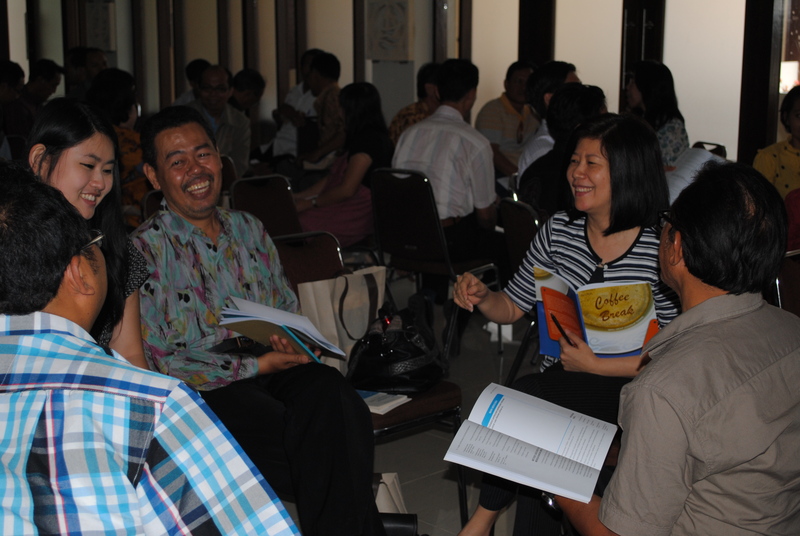 In Indonesia, the church relies heavily on the gifts, the leading and the teaching of the pastor. 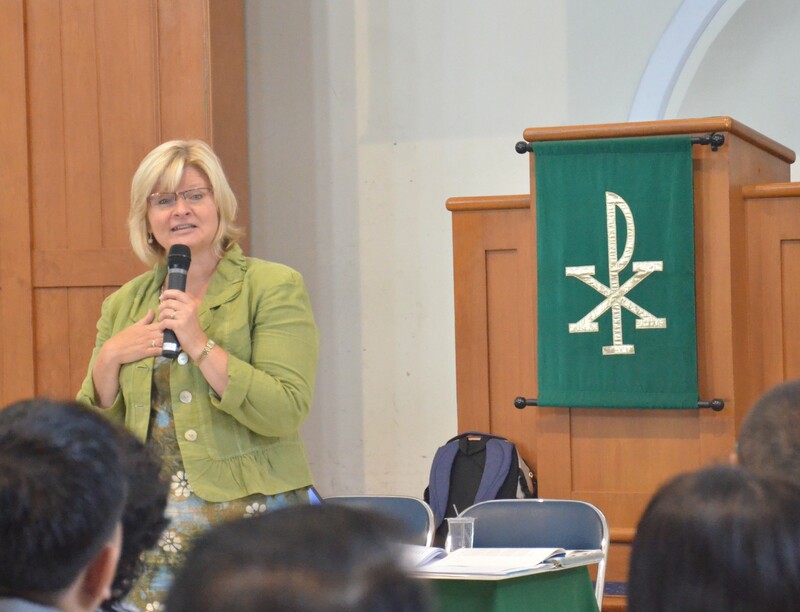 The workshops that we’ve been doing encourage people to grasp a vision for effective lay ministry. We’re hoping to equip people for greater ministry opportunity, by teaching the basics of inductive Bible Study, as well as concepts around small group dynamics and evangelistic perspective. At the close of the day, overwhelmed by peoples expression of appreciation. 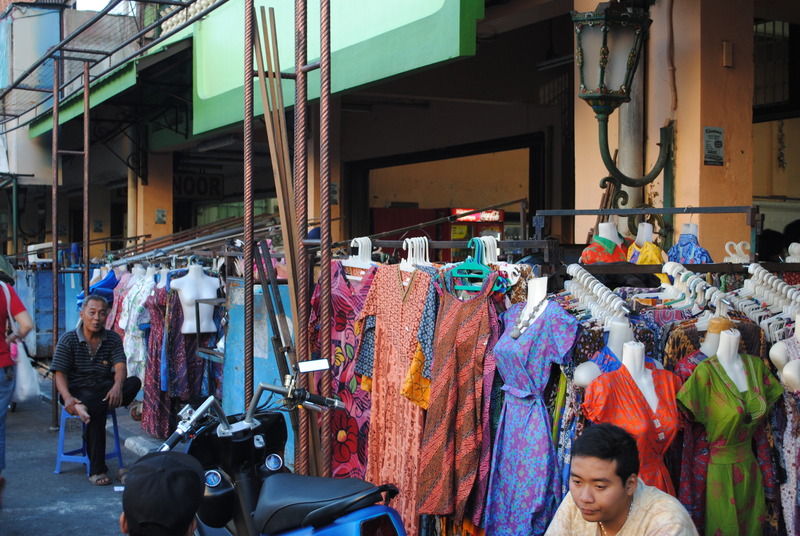 In the evening we enjoyed a little Batik shopping along the very busy Malioboro Street, we enjoyed some traditional Indonesian food, and more fellowship with Untung and Ivany. 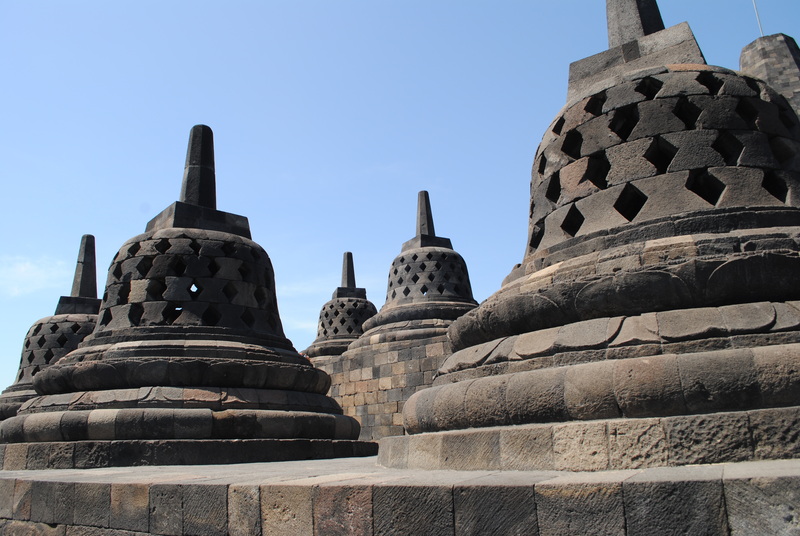 As we travel in a country so different from our own, it’s hard to comprehend all the differences in culture. 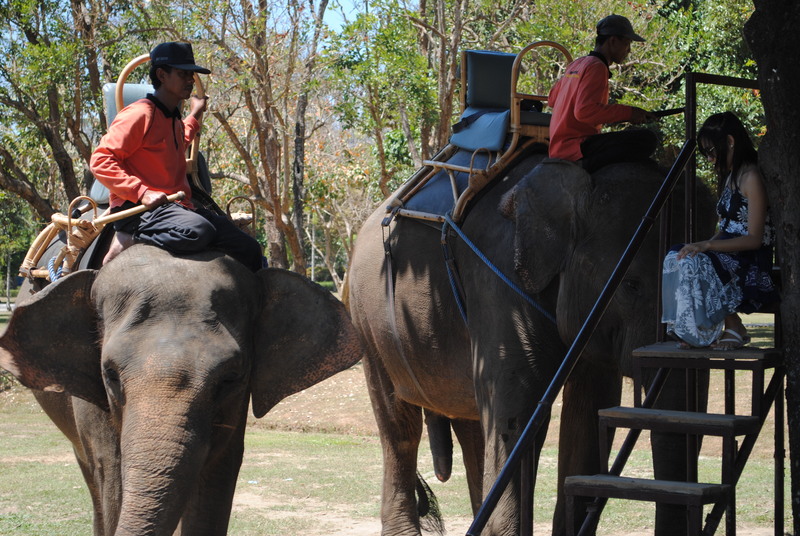 Untung has been great to help us understand many things. We’ve seen people living in crowded cities, in conditions very different from the comfort we enjoy. I believe it fosters a greater sense of community. One minor observation of this is the traffic. 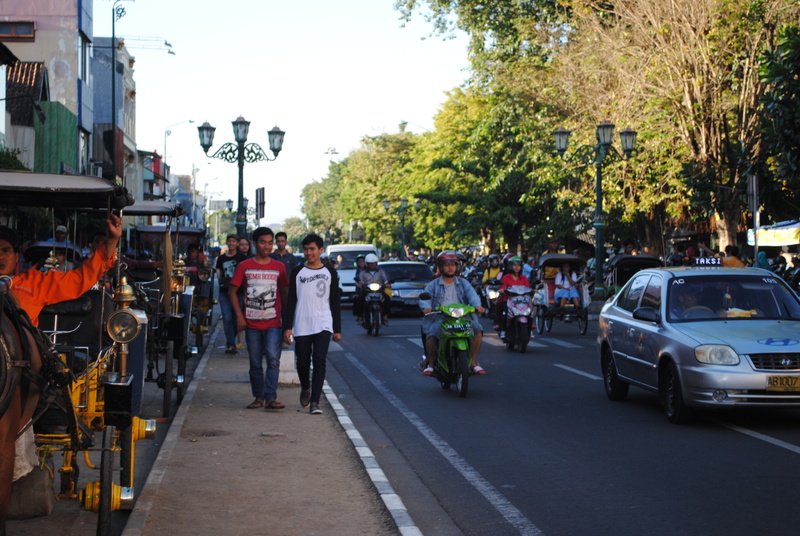 It gently merges from one street to the next, as large groups of cars and motorcycles maneuver through the streets. Car horns are used to caution others that you’re coming close. There is always someone nearby to direct you into tight parking spaces, or guide you into oncoming traffic with whistles and hand gestures. Even driving a car is done in the context of community. 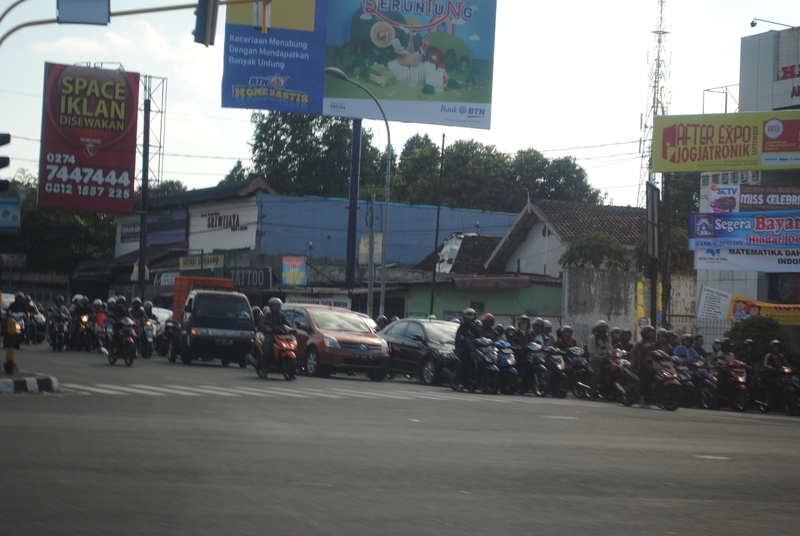 On Tuesday morning, we flew from Jakarta, to Jogjakarta, a city about 8hrs away by car. There are 48 Universities here in this city. 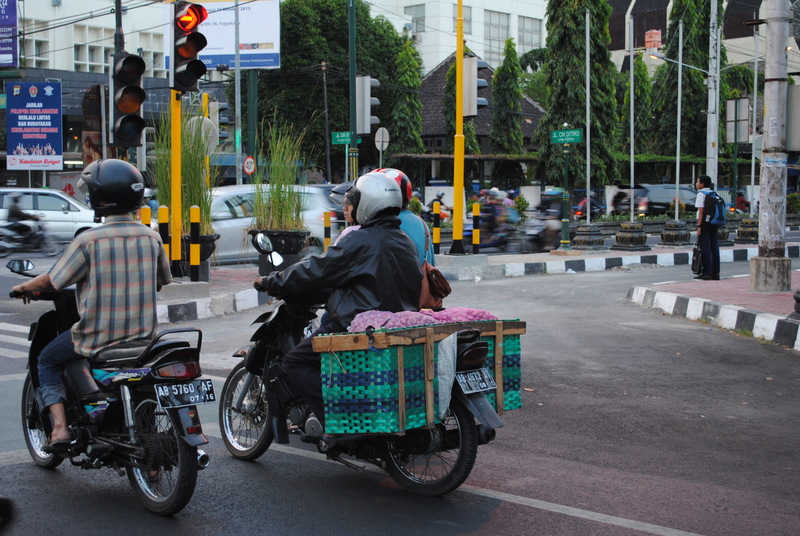 Among other things, it means much of the population gets around on motorcycles. The next workshop day is planned for Thursday, so we’ve had the privilege of being tourists for two days. An even greater privilege is that we’ve been hosted by Untung and his wife Ivany; we’ve shared many meals, and had many laughs, as we’ve learned about each other’s cultures. Homer has been thrilled to learn that Indonesians love Blackberrys (a Canadian cell phone!). Everyone has a blackberry! We’ve had the opportunity to see so much – here’s a snapshot of a few things. Amazing Indonesian food, in traditional authentic restaurants. The traffic continues to surprise us, and makes us thankful we don’t need to drive! 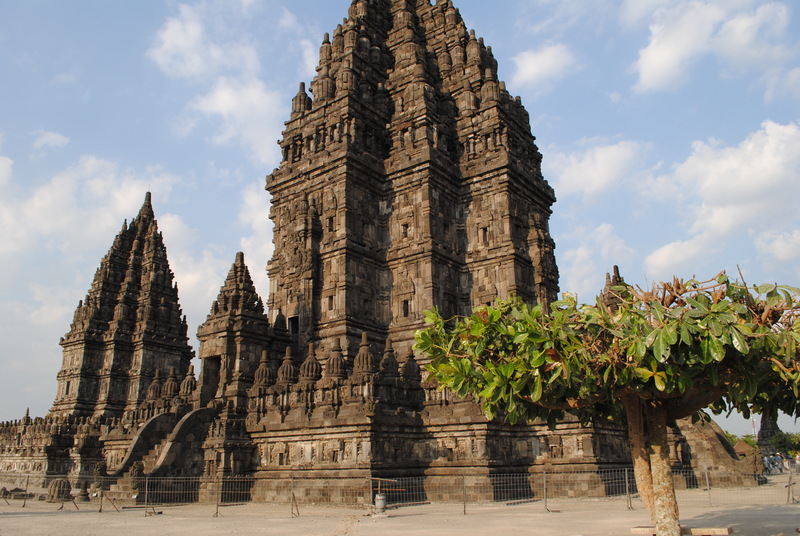 Prambanan, ancient Hindu Temple. 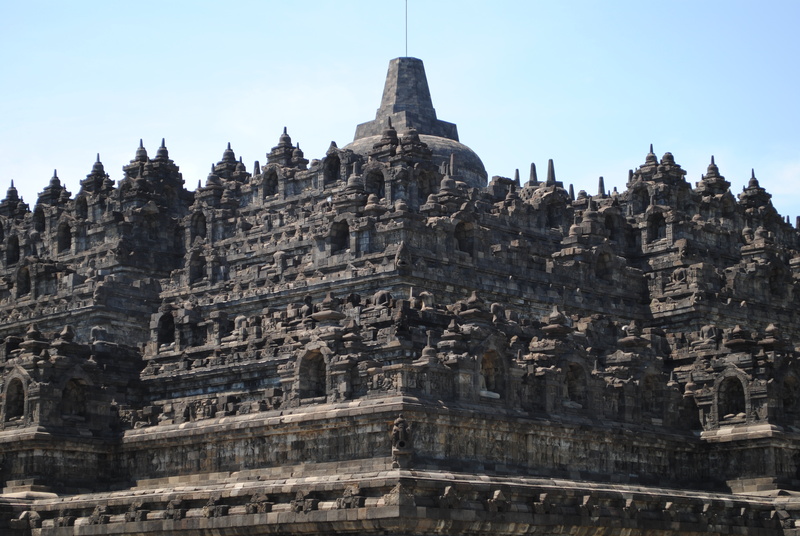 Both temples dated back to the first century AD, and are awesome beyond words. and my favourite, the children. We’ve had an amazing couple of days… looking forward to workshops tomorrow! On Sunday we enjoyed leisurely breakfast, and some time in the gym and the pool before joining Untung and Ivany for evening church. Untung had to preach in the morning, but his church started at 6:30am so he assumed correctly that we’d rather not be up that early. Evening church was a very traditional service, preached from the lectionary; we could follow the scripture with our English Bible. Untung’s children played in an orchestra of xylophone type instrument (I’ve forgotten the name) which accompanied the singing. 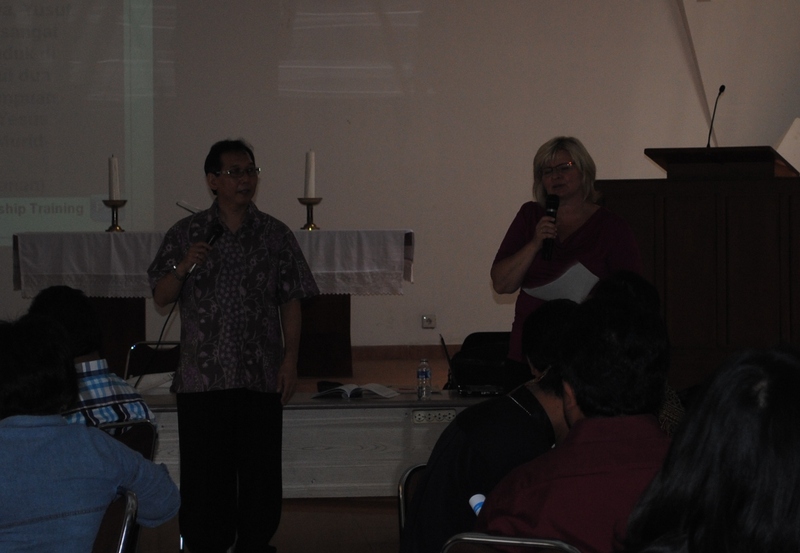 Indonesian lycrics had been put to American hymns that were familiar to us. We hummed along, or sang the words that we knew from memory. Afterwards we enjoyed a traditional Indonesian meal with Untung and his family, including Oma, who lives with the family. Oma was delightful; at 82 she has a cell phone, and answered two calls during our drive from church! 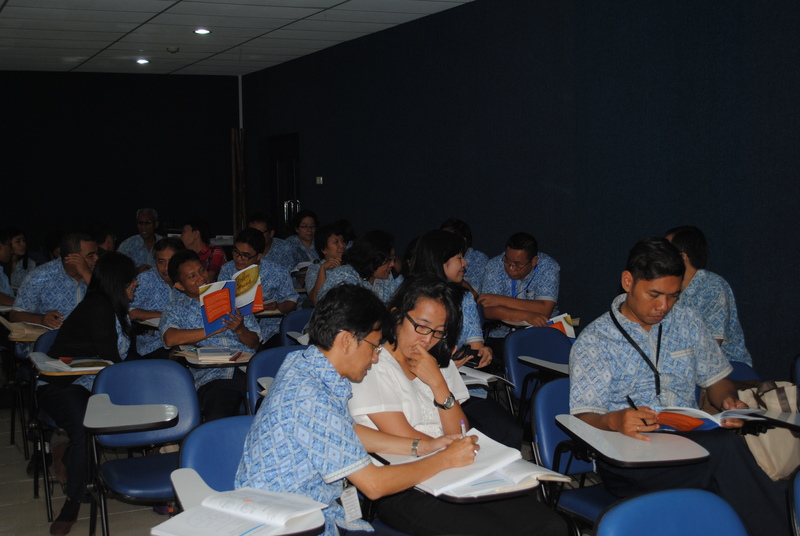 On Monday, we had a training session, for 70 teachers in the Christian Schools in Jakarta. They all came in uniform – a traditional blue batik shirt. Many were eager to learn how they might use Coffee Break in their school settings, both with fellow teachers, but also with students. Because their English is very good, I could teach without translation. Many were very comfortable asking questions in English as well. 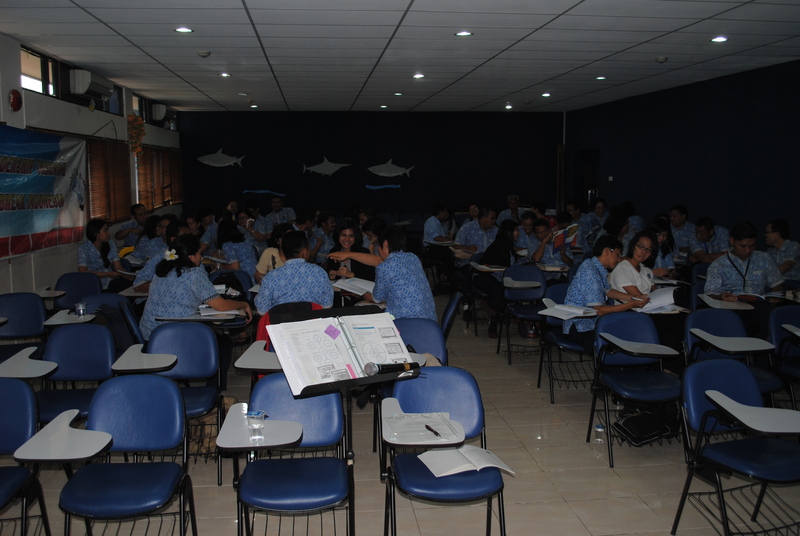 In the afternoon, Untung led a session in Indonesian, with much group participation. I was struck by all the laughter and regret that I don’t know the language. 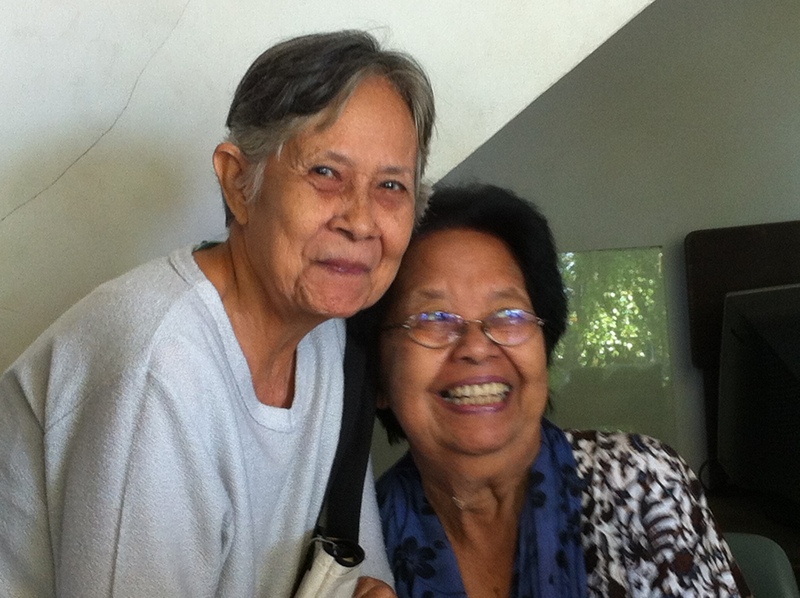 I am thrilled that they were having so much fun, learning how to do Bible Study. At lunch time, one teacher came to me and mentioned that he had to leave, because every Monday afternoon, he leads a Bible study. He began with 3 students, and the group has grown to 40 students, eager to study the Word of God. Another teacher expressed concern that students were so busy with extra-curricular activities, that it’s hard to get students to a Bible Study. Her plan is to begin with a few, and hope that the excitement will spread to additional students. At the close of the day, one woman named Donna shared with me her passion for doing a study in Starbucks. Her eyes were teary as she told me that it’s so hard to find someone who will share her passion and vision for ministry. She wanted to know if I thought there could be fruit in just spending time at Starbucks, and beginning to show love to people she would meet there. She shared her vision for loving people enough that they would be open to her sharing the gospel. Her passion was palpable. We exchanged email addresses. At the end of the day of training, I was asked to close the day with prayer and a blessing. As we said Amen, one by one, the people came to shake my hand and offer words of thanks and blessing. I was moved by their gratitude, and regret that our time was so short.